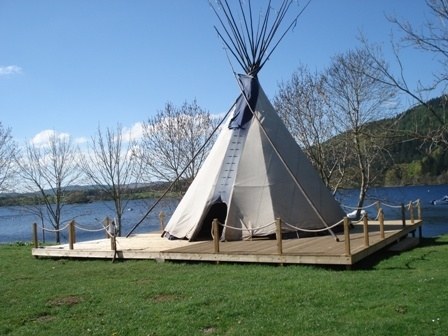 Galloway Activity Centre is a friendly, family run outdoors centre operating on the beautiful shores of Loch ken. 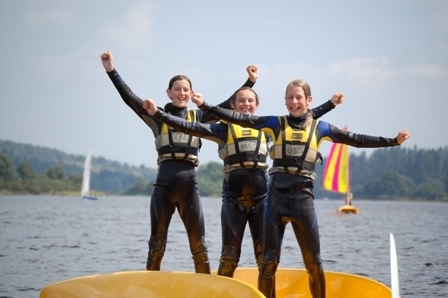 We offer a range of land and water based activities and water sports tuition to families, individuals and groups alike. 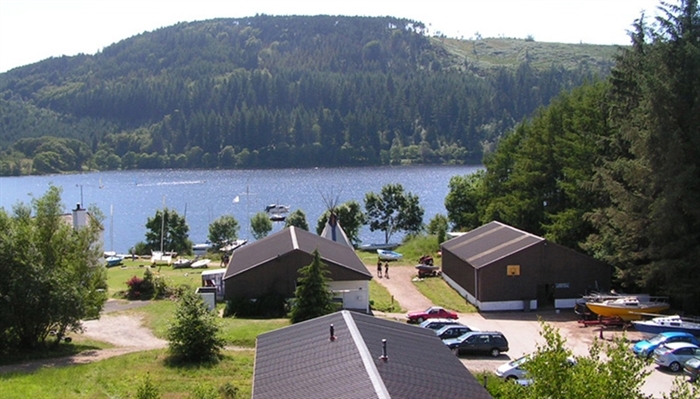 Nestled in the heart of the Galloway Hills beside the tranquil Loch Ken, Galloway Activity Centre provides the perfect environment in which to experience an array of outdoor pursuits whether as an individual or in a group. 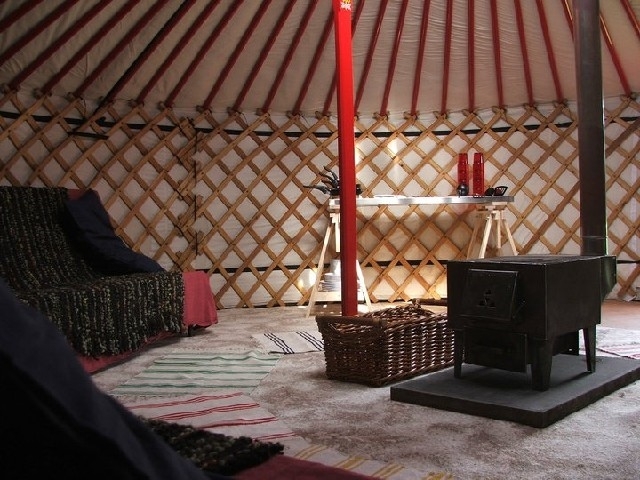 Its well-equipped facilities provide everything from courses and equipment hire, to accommodation and holiday packages. With a cafe on site we have everything you need for a day out to a full week away. 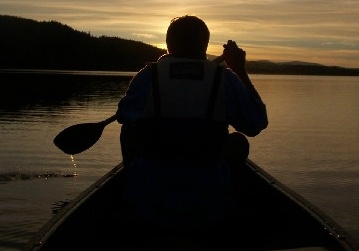 Kayaking - grab a paddle and head out onto the water with one of our instructors. 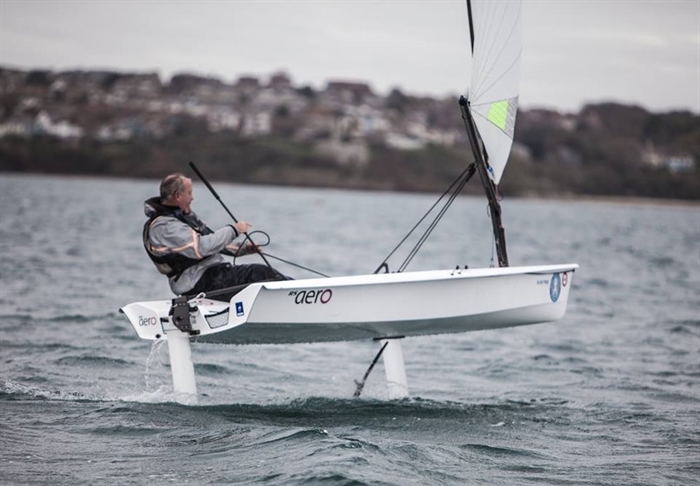 We use modern sit on top kayaks for our taster sessions and we'll soon have you whizzing around on the water, playing a few games and having a great time. The emphasis is definitely on fun, fun, fun! 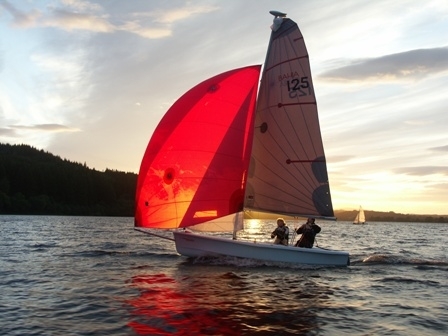 Sailing - As a NGB sailing training centre we're perfectly placed to teach you the basics...and yes, 1.5 hours is all you need to jump in a fun boat and head out onto the water. Our fully qualified instructors are always at hand to offer tips and advice but you might be surprised how quickly you pick it up. 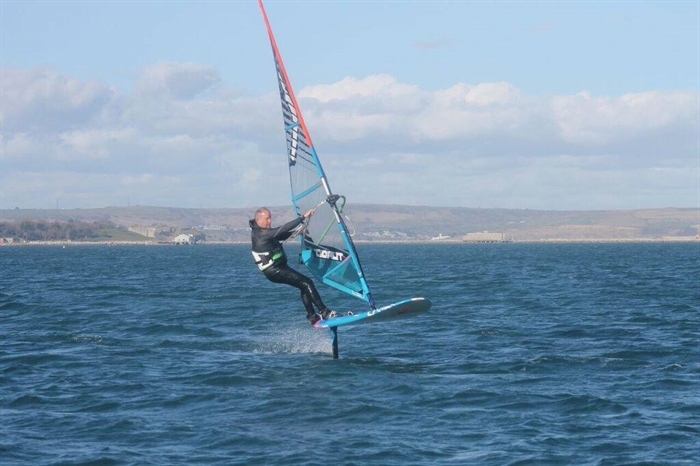 Windsurfing - Not as daunting as it used to be, using our beginner friendly boards we'll provide you with all the kit and instruction you'll need to get out on the water and get moving. 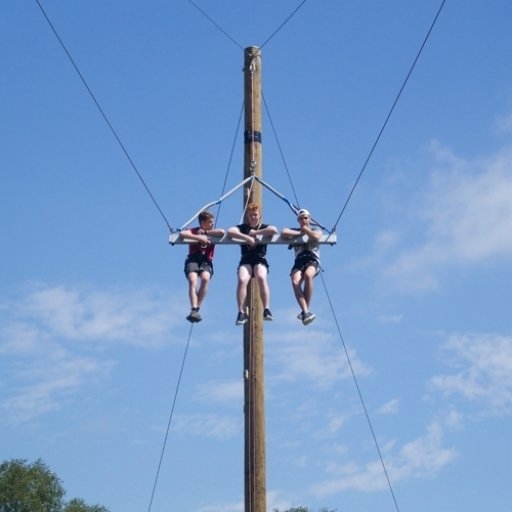 Climbing Tower - One of our most popular activities the climbing tower offers the option of either climb and zip or leap of faith and crate climbing. 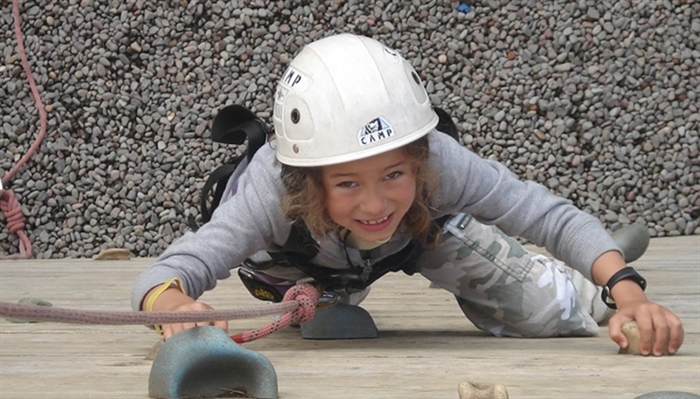 A climb and zip session will see you scale the climbing wall and then blast down on our zip wire. 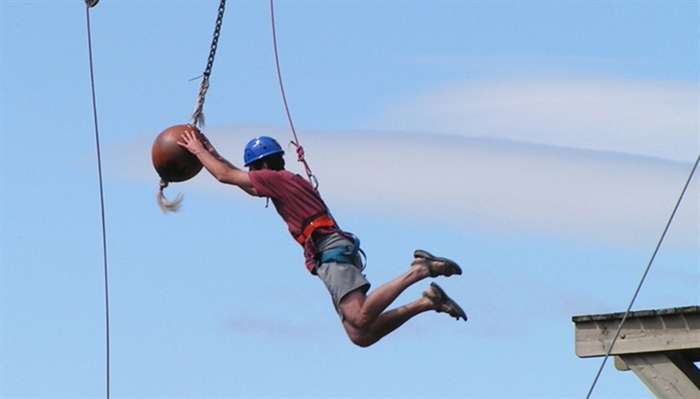 If that's too soft for you then why not test your mettle with the infamous leap of faith? At almost 10 metres high you'll have to steady your nerves as you leap out into space to hit the suspended buoy. Always great fun and you'll usually have time to test your balance afterwards by carefully stacking up crates as you delicately climb to the top. Archery - Fancy keeping your feet on the ground? 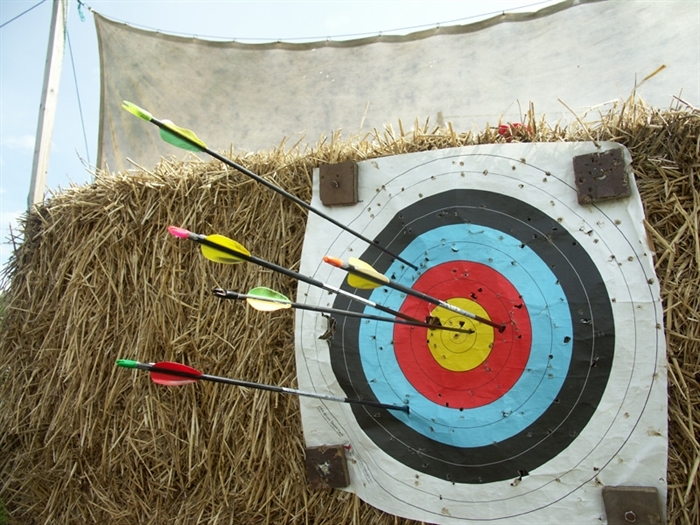 Archery is the perfect activity for all the family to take part in and our qualified instructors will show you the basics of this ancient sport and have you hitting the bulls eye in no time. Outdoor laser combat games - Paintballing without the pain! Our laser combat sessions are run in the woods and with 30 guns it's a great activity for groups or individuals alike. Mountain biking - Our mountain biking sessions kick off with a power boat trip across the loch. Load the bikes up and head over the water towards the forest for a ride to remember. You'll be glad of our experienced instructors as they guide you around the various trails and have you back in time for tea and brownies! To get the most out of the mountain bike sessions we suggest a minimum age of 8 years old. Giant 3g swing - Brand new to Dumfries & Galloway, Scotland's first 40 foot swing. Experience a moment of weightlessness followed by the thrill of your life as you pull the release cord and fly! 40 feet of fun, our Giant 3G swing is a must do activity, the biggest in Scotland and guaranteed to make you go wheeeee! Prior booking is essential, for any more information please give us a phone and we'll be delighted to answer any questions you might have.